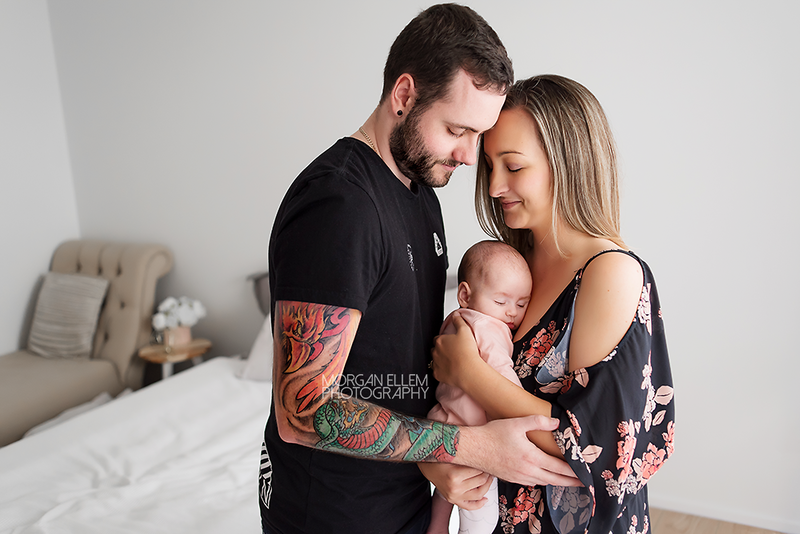 It was so wonderful to finally have this gorgeous little family in the studio for photos! 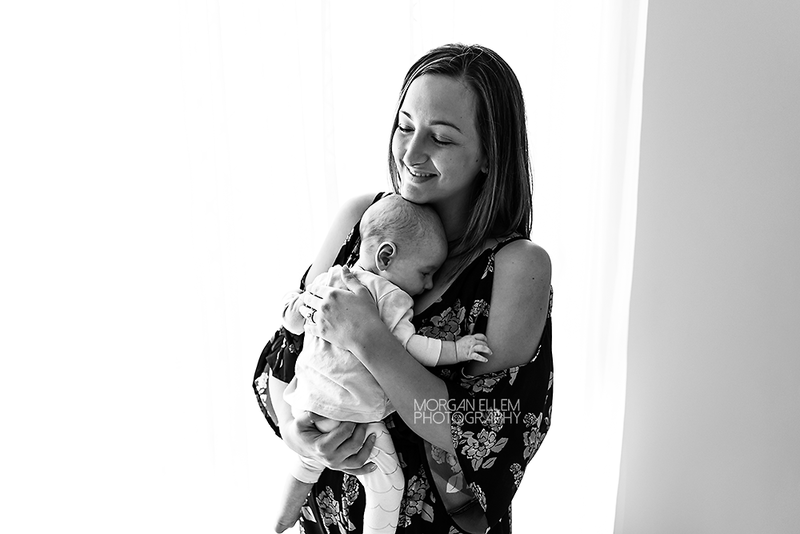 Originally booked in for a newborn session, Peyton needed to be immediately placed into a hip brace following birth, and photos were on hold for a little while. 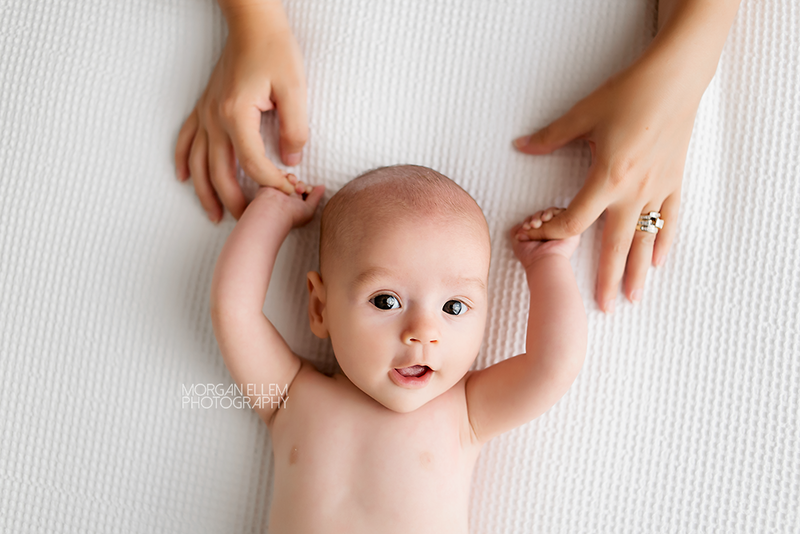 So now at 3 months old, she is out of the brace and loving life! Already showing a little cracker of a personality, I am sure she will keep her parents extra busy for many years to come - in the best possible way!